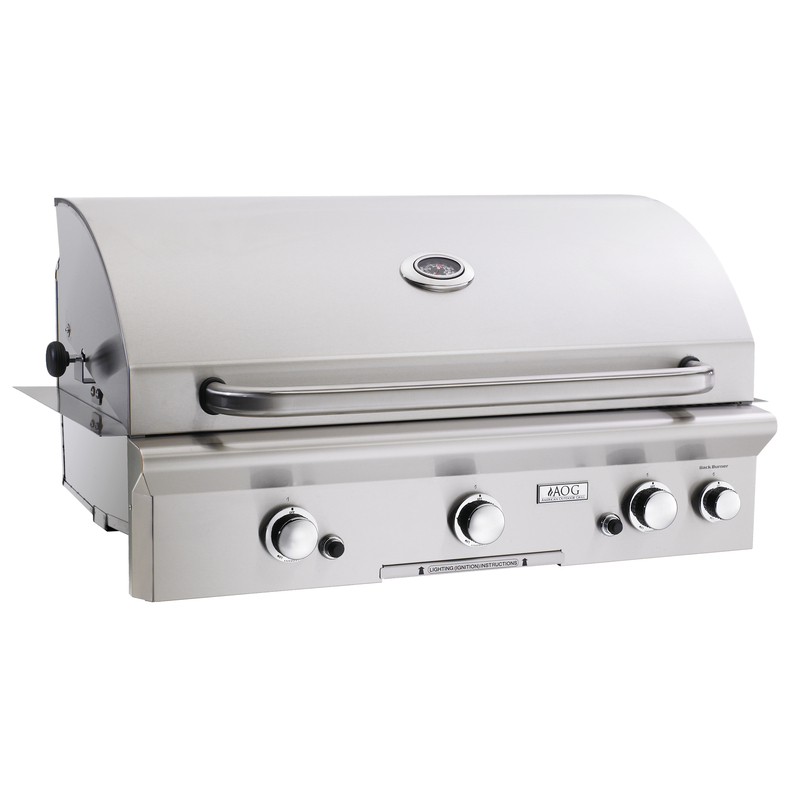 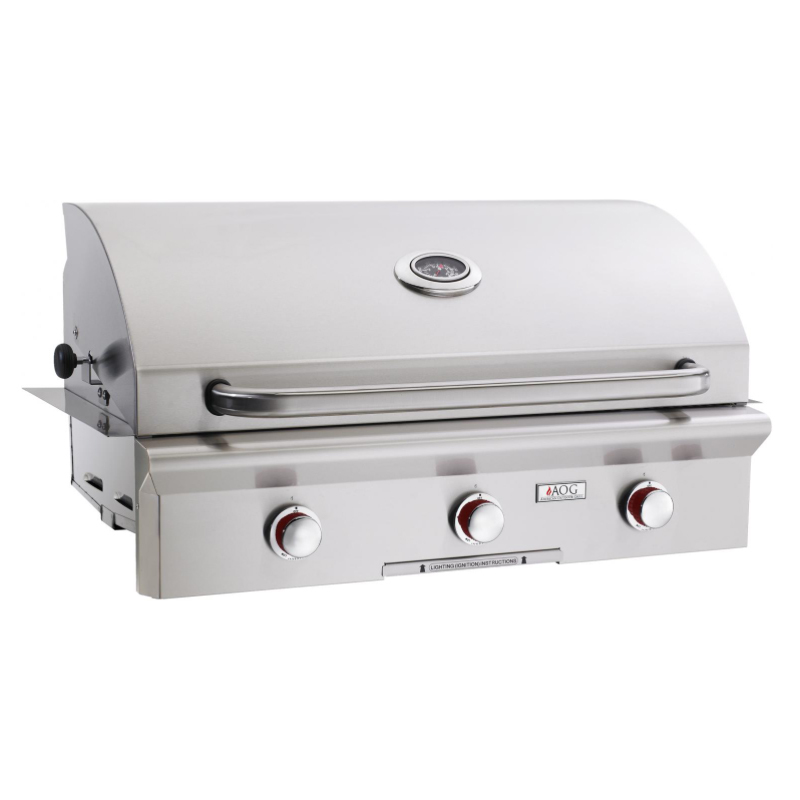 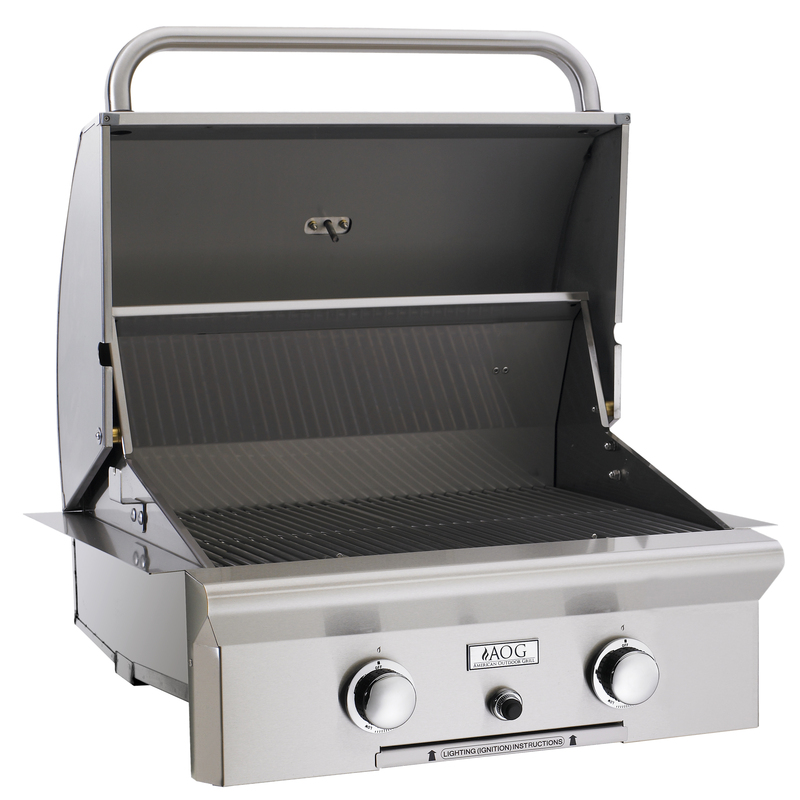 AOG Built-in Gas Grills – American Outdoor Grill (AOG) offers a comprehensive line of affordable, well-made outdoor kitchen products that are made to not only meet but exceed the expectations of the grilling enthusiast looking to find high performance, well-made grills and accessories without an expensive price tag. 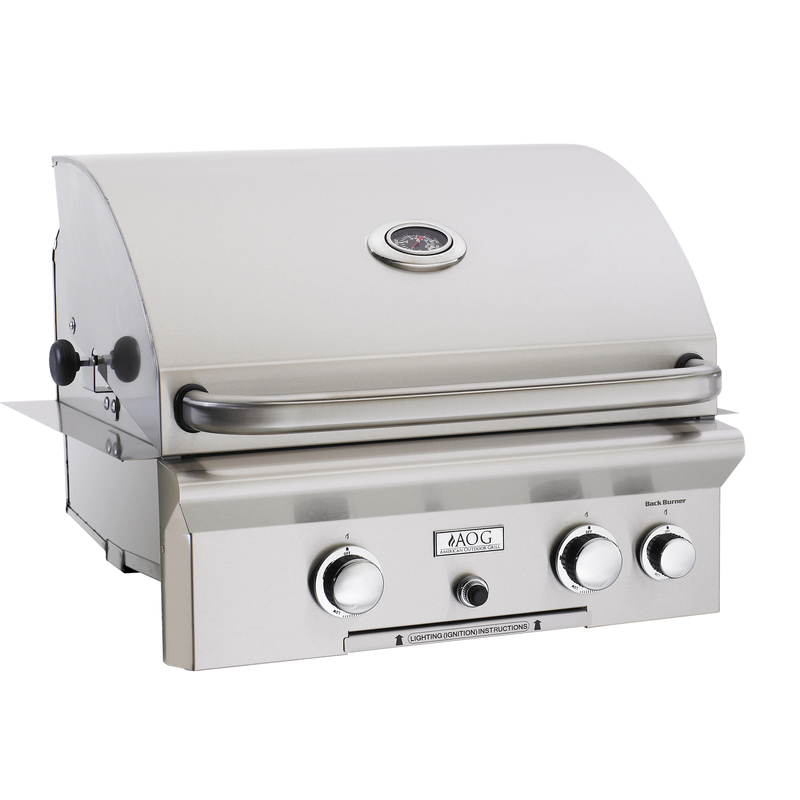 The products are designed and manufactured by R.H. Peterson, a company with over half a century’s worth of experience in manufacturing high quality outdoor kitchen products, including their premium Fire Magic line. 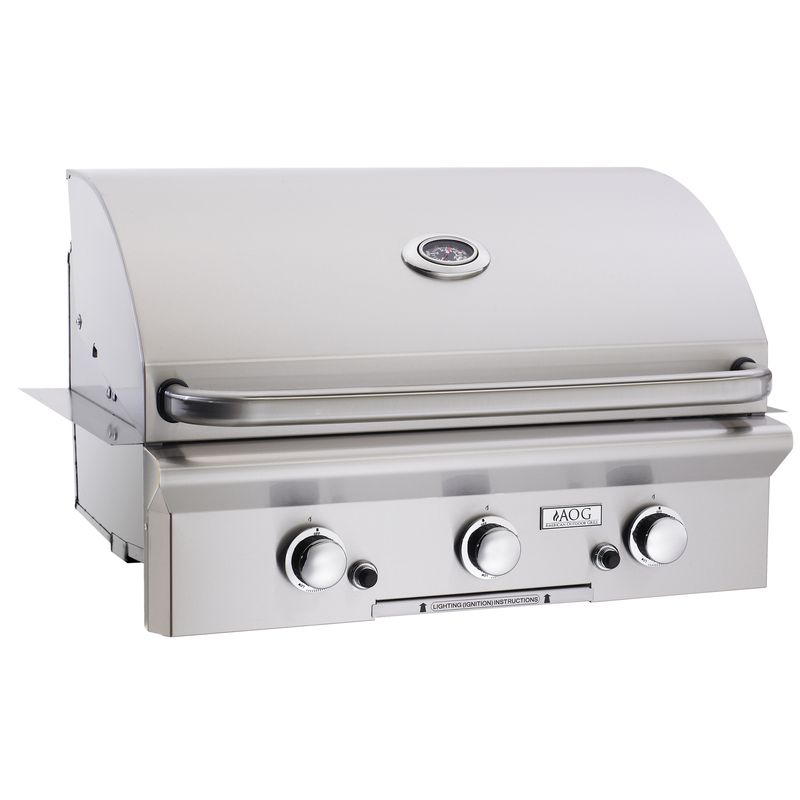 The AOG products are all made at R.H. Peterson’s Southern California manufacturing facility, so you know you are getting a very well made product made right in the U.S.A.